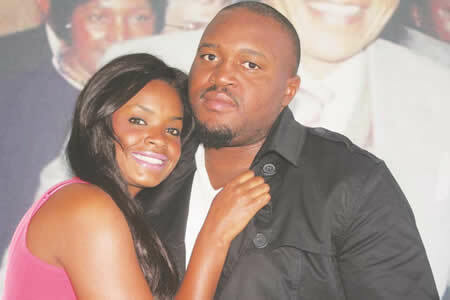 Big Brother Africa 2013 winner Dillish Peya Mathews's boyfriend Stephen Gaeses made 31 years of age on Friday last week. Like a true future wife that she's going to be, the former Chasemate 'showed-off' to the world that she's and has always been in love with Stephen even with rumors doing rounds that they'd called it quits. The Namibian beauty and businesswoman took to social media to celebrate her boyfriend and appreciate him for the love, care, patience and all. Happy belated birthday to Stephen!